Justin has been with the ministry for over a decade, serving first as the Missions Director and currently as the Ministry Director. Justin was also in the first year of Crossroads Discipleship Home (CDH), now offered as a CKM Internship. Justin is from Seneca, South Carolina and a graduate of Clemson University! 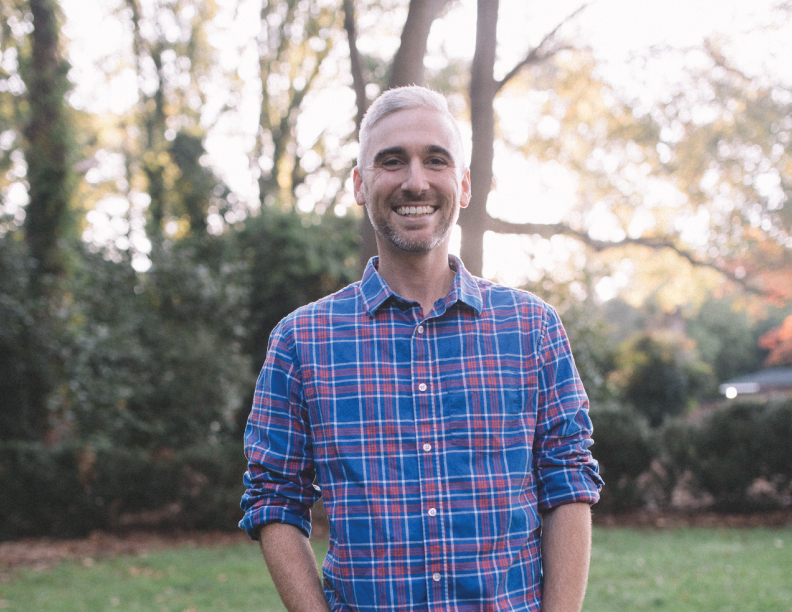 Justin leads strategy, human resources, operations, financial analysis and planning, and oversees Crossroads Summer Camp, Winter Conferences, and all ministry operations. Justin is married to Jess, and they have two kids, Emery and Grey. They enjoy traveling to new places, good music, movies, and sharing meals with friends. Contact him at justin@claytonkingministries.com or follow @JustinBrockcu.